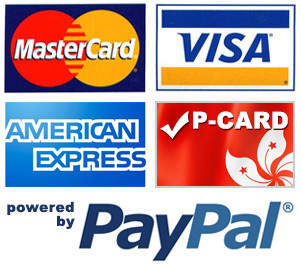 Here`s the latest accessory for all your touch screen products from Apple, Samsung etc. 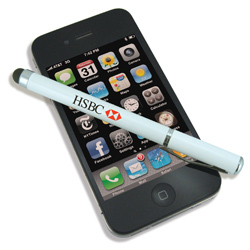 Use the pen to navigate your way around i-pads, i-phones and i-pods and all touch screen items. The Touch Pen has a soft rubberised end for accurate and pleasant screen use. To write, the pen has a roller ball nib. 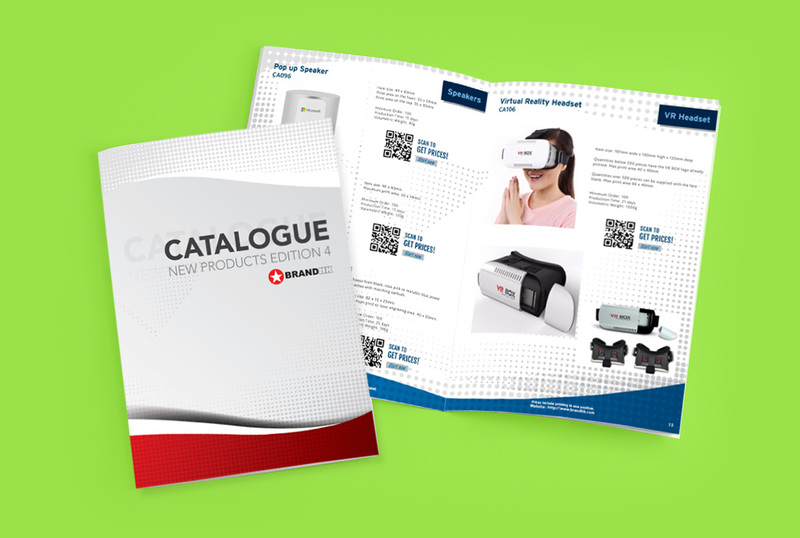 This is a stock line for top quality print and fast turnaround. You can have the print on the barrel or the detachable cap. These pens are presented in attractive transparent trays - see picture. 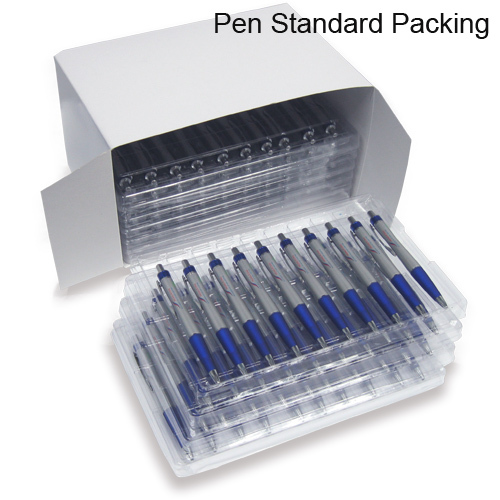 Pens can be supplied in individual poly bags for an extra HK$0.50 per pen. 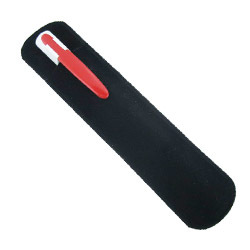 Or we can offer each pen in a smart black felt pouch (see picture) for HK$2.50 extra. Touch pen for use with ipads, iphones, ipods etc. Printed touch pen makes a great promotional gift.